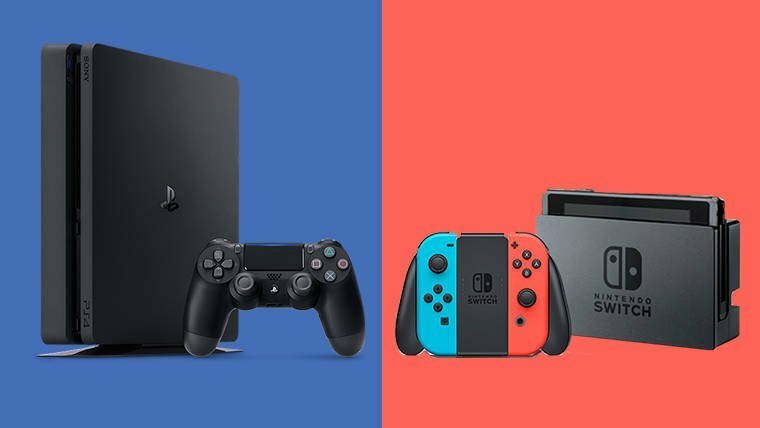 Much has been made over the past few months regarding Sony’s unwillingness to participate in cross-platform play. Almost every major hardware manufacture supports the feature, including Nintendo and Microsoft. Sony is finally changing its stance, and will allow cross-platform features “for select third-party content.” This starts with a beta for Fortnite on PlayStation 4 “that will allow for cross platform gameplay, progression and commerce” with Switch and other systems. This represents a major policy change for SIE, and we are now in the planning process across the organization to support this change. We will update the community once we have more details to share, including more specifics regarding the beta timeframe, and what this means for other titles going forward.